The second issue of MaHKUscript. 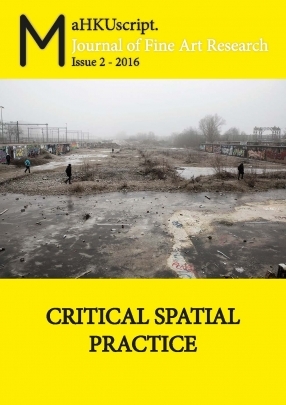 Journal of Fine Art Research focuses on the current state of Spatial Practice. Read it here.